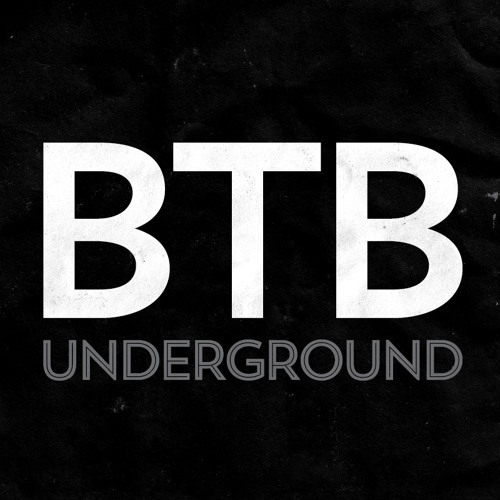 The bringthebeats underground is a Toronto-based collective dedicated to the electronic dance music scene since 2002. Our preferred style is funky progressive house, but we promote any sound with depth and substance. This SoundCloud stream features exclusives, live sets and classic favourites.